Get StatTrak™ Tec-9 | Sandstorm absolutely for free! 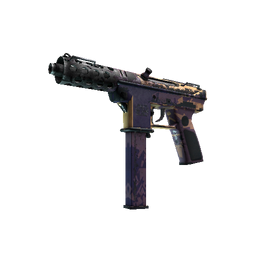 Unique weapon for CS:GO StatTrak™ Tec-9 | Sandstorm. . Random quality.